Keep it warm inside no matter what this winter by installing a backup generator. Baby, it’s cold outside! 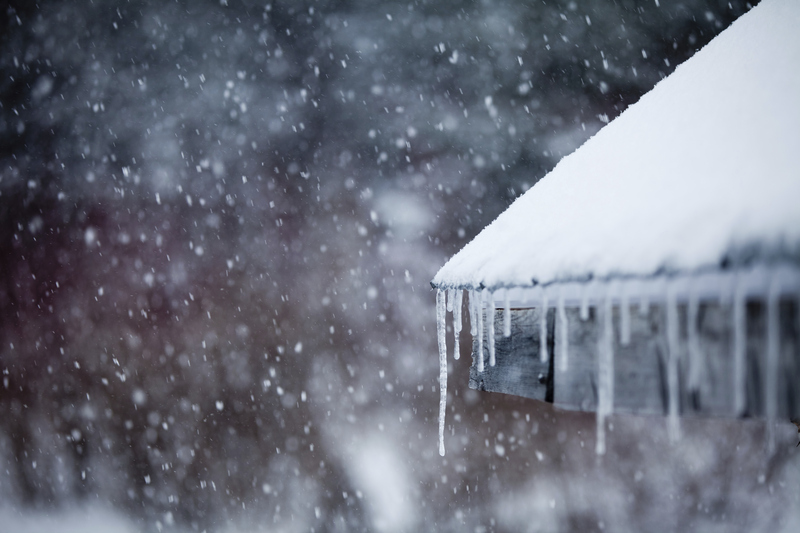 Keep it warm inside no matter what this winter by installing a backup generator. There are so many great year-round benefits of a backup generator for your home. Call Tristar Electric today and ensure year-round comfort for your home! Never Worry About Losing Power! Quite possibly one of the best things about a backup generator is that you will never have to worry about losing power. If there are people in your home that depend on electrical medical equipment, this bonus could be life-saving. If a winter storm comes through and knocks out the power in your neighborhood you could be out of power, and even heat, for days. With your backup generator from TriStar Electric, your home will stay warm and toasty all winter long no matter what. Just think about this holiday season for a minute. Most people will have a house full of relatives and friends at some point this season, and you may even have some people staying with you. You’re hanging out and having a good time when BAM! All of a sudden, the lights and heat blink off. But wait! 10-15 seconds later those lights and heat come back on and the party can continue. That’s because you had a backup generator! You spend hours and hours preparing your holiday meals, and then you pack them into the fridge for that special gathering. Unfortunately, a terrible snow storm knocked out your power and a lot of your hard work got ruined. With a backup generator, you can sleep soundly knowing that if anything happens to your power, your holiday feast will stay chilled until you are ready to heat it up. This entry was posted on Monday, December 18th, 2017 at 3:13 pm. Both comments and pings are currently closed.